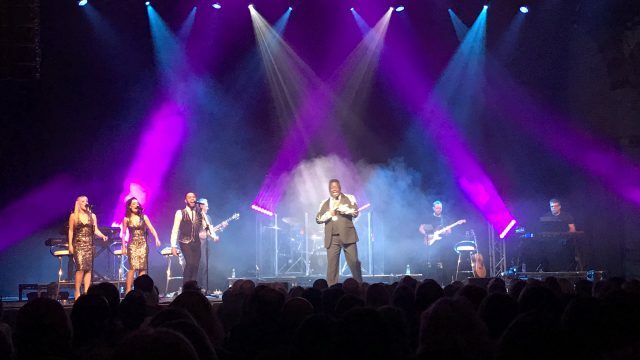 MANCHESTER, NH – Easter is a time when churches have a chance to reach people who don’t normally go to religious services. 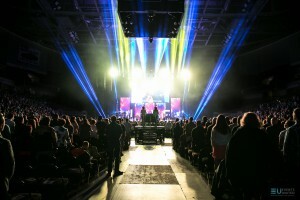 Manchester Christian Church took advantage of this opportunity in a unique and dramatic way recently by renting out the Verizon Wireless Arena, one of the largest event centers in New England, for a church service that the entire community was invited to attend. 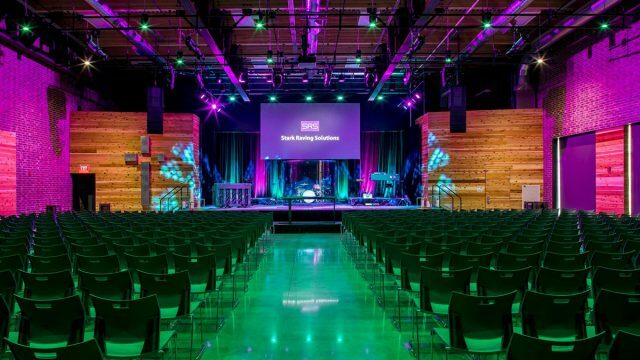 To ensure that a memorable visual impression was created, the church called on Events United (Londonderry, New Hampshire), a full-service audiovisual production company, to create a high-impact production built with a collection of CHAUVET Professional fixtures. Holding Easter services in a major arena required that security precautions be taken. Worshippers were encouraged to come early to the arena on Sunday morning to minimize waiting at metal detectors. Doors for the arena opened at 8:30 Easter morning, but services didn’t start until 10:30. The church arranged to have a pre-service band performing on stage to entertain early arrivals. 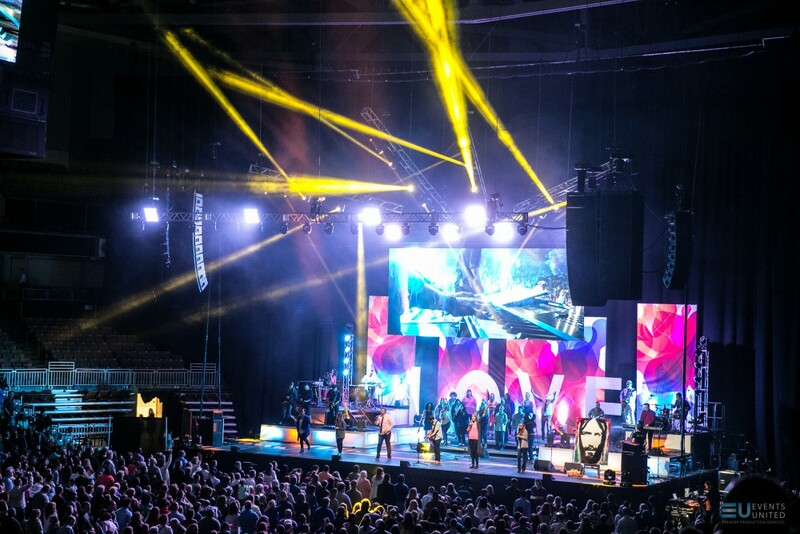 This meant that the Events United rig had to perform concert style functions in addition to lighting the service. Messina understands that flexibility matters in meeting clients’ individual needs – and he’s built Events United around that principle. 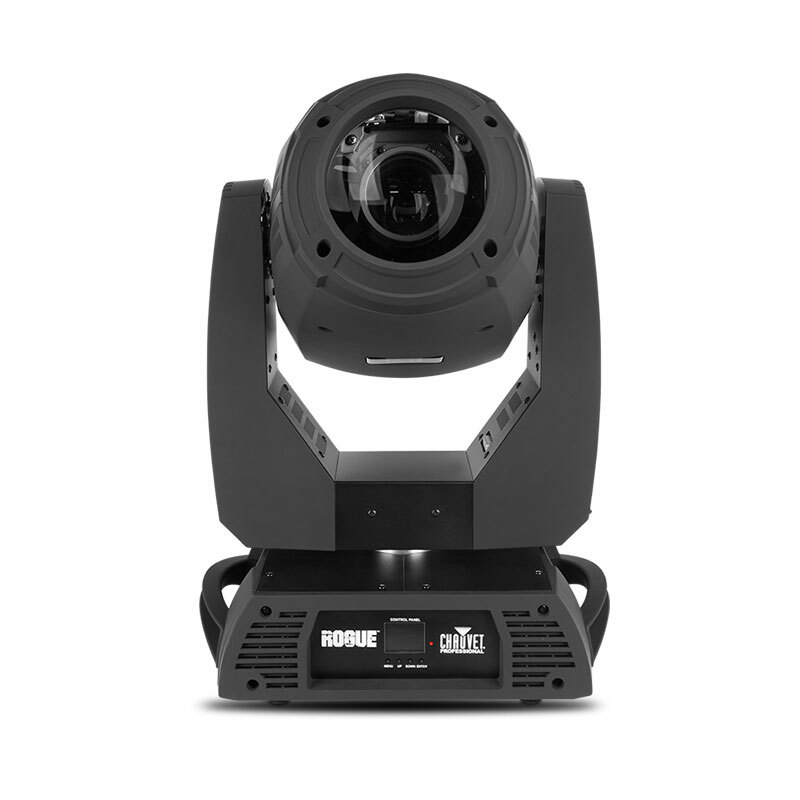 He addressed the challenge at Verizon Wireless Arena by including versatile Rogue RH1 Hybrid moving fixtures in his rig. He flew a Rogue unit at the ends of each of the four overhead trusses on stage and positioned four more on the upstage floor. 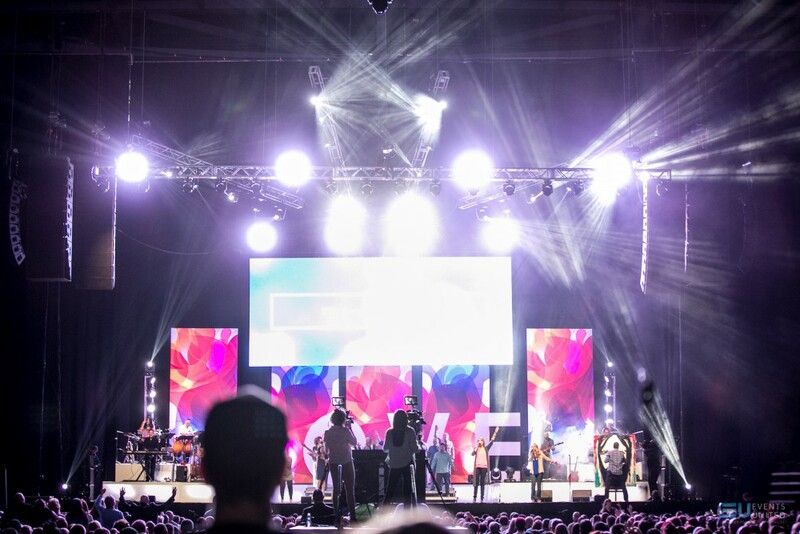 Events United’s lighting designer Ryan Lane used a grandMA Dot 2 console for programming and playback. Messina also included 120 Chauvet PVP X6IP video tiles in his design. He used the panels to construct an impressive mid-stage video wall that measured 28-feet wide by 12-feet high. “We are very committed to working within our client’s budget at all times,” said Messina. “So we cut out the separate IMAG screens which meant that IMAG, lower thirds, graphics, and videos, etc. would all be played on this center wall. We had the church make separate content that would fit this resolution. We went with this 17:7 wide design so we would still have the ability to show videos while at the same time have a different look than a 16:9 wall. Events United has a reputation for quality and excellence, no matter the challenge, said Messina. 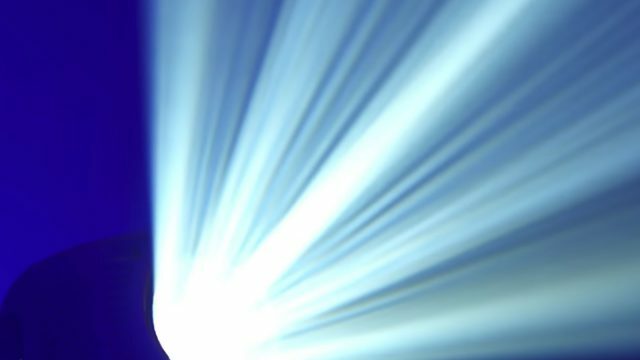 This has made it a go-to production company for bands like Rend Collective, Tenth Avenue North, For King and Country, and the Newsboys.